Lucknow : In dramatic twists and turns, the Samajwadi Party on Saturday revoked expulsion of Akhilesh Yadav and Ram Gopal Yadav. Senior leader and cabinet minister Azam Khan turned out to be a peace broker in the Samajwadi Party. As per reports, Azam Khan made Mulayam Singh and Akhilesh Yadav sit together and find out a way via talks. 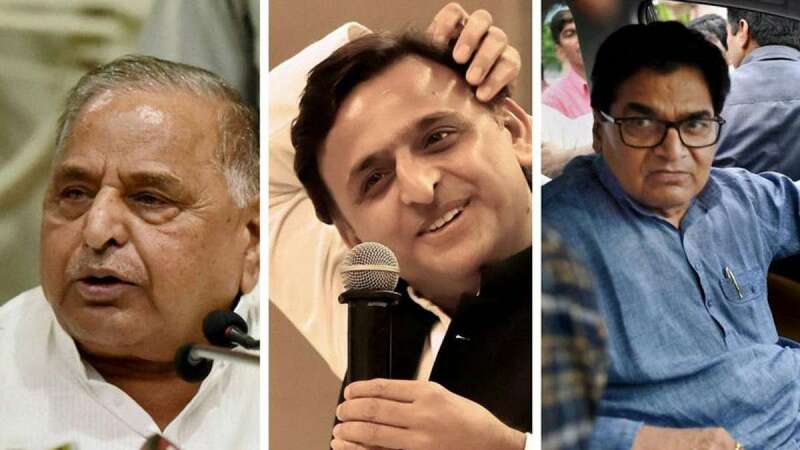 "As per the directions of Netaji (Mulayam Singh Yadav), the expulsion of Akhilesh Yadav and Ram Gopal Yadav has been revoked with immediate effect," Samajwadi Party leader Shivpal Singh Yadav tweeted. He also said the party stood united to fight the upcoming assembly polls and defeat communal forces in the state.